From the company that brings us Dwell Studio, Baby Plus, and Built NY, Quirks Marketing has brought in another amazing brand I am sure parents and kids will surely adore. 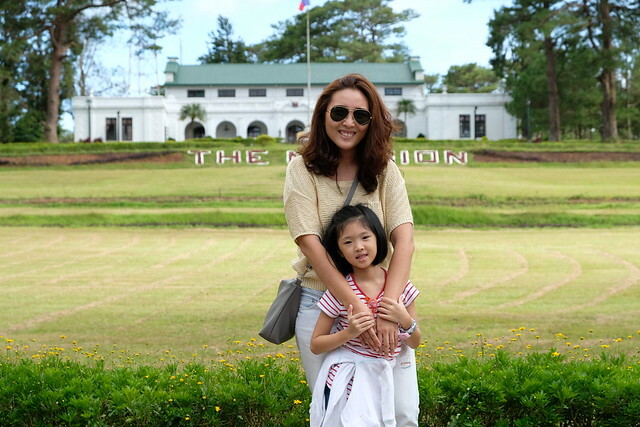 Beatrix has landed on the shores of the Philippines! 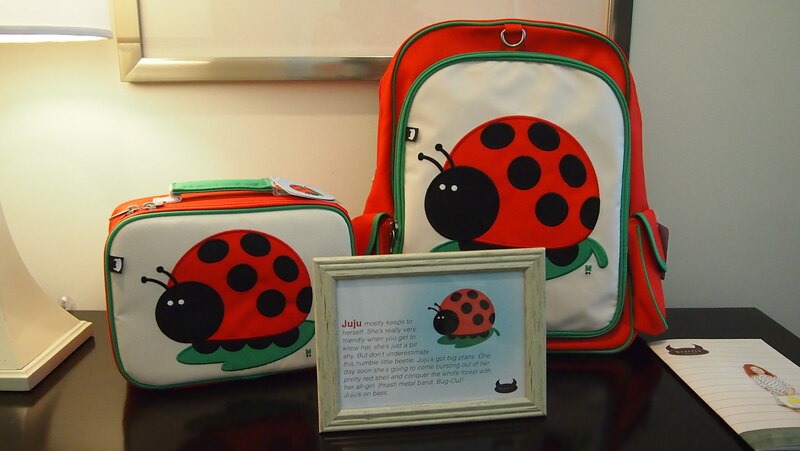 Beatrix is a New York based company devoted to creating cool and contemporary stuff for kids. 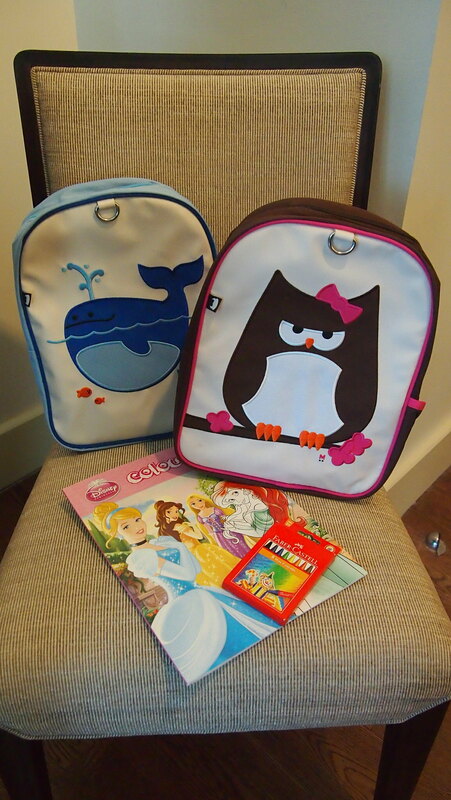 Beatrix was founded in 2007 by Claire Theobald, a mom, who was shopping for her twin's backpack and felt disappointed by the limited choices. 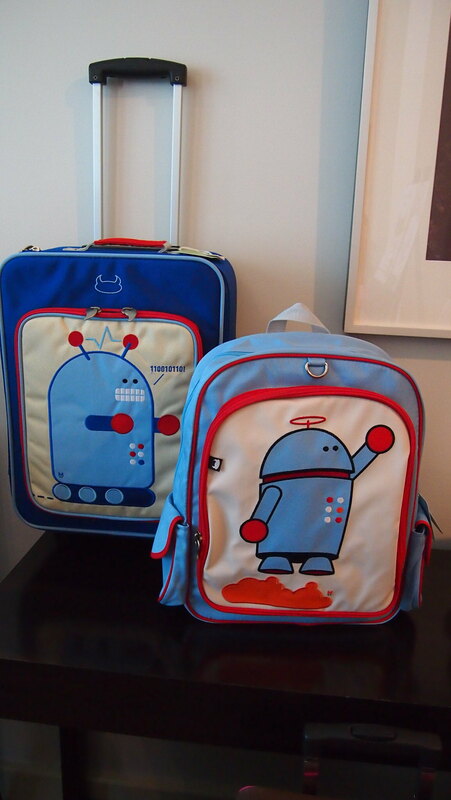 Armed with a BA in Architecture from Columbia University and an MA in Graphic Design from Yale University, she teamed up with Marcus Woolcott to design three toddler-size backpacks: a pig, dinosaur and a penguin. And I guess the rest I have to say is history! School starts next week! Are you mommas ready yet? Are your kids ready yet? School bag and lunchbox complete? If you haven't decided what to get yet, here's five reason why you should buy Beatrix! 1. They're super cute! Beatrix has a fun bunch of characters and I'm sure your kids would instantly have their favorite! Each animal is a character and has a name! Meet Percival (on the big kid pack), the dinosaur who's on a low carb diet and one of Beatrix's oldest employees. 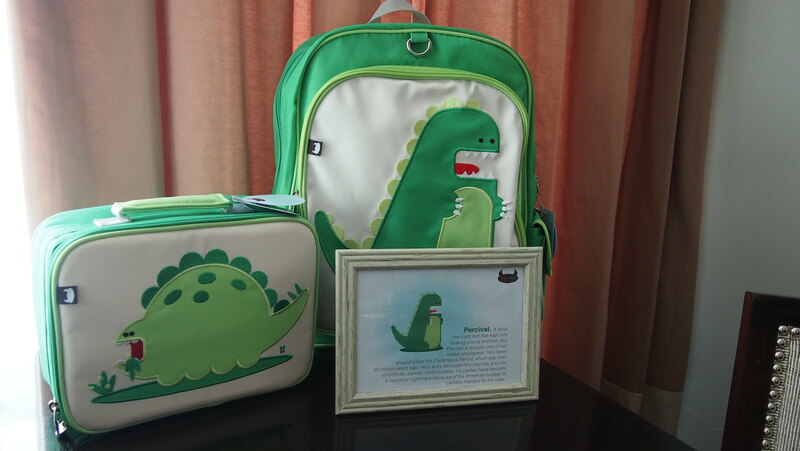 On the lunch box is Allister the Stegosaurus who loves vegetables! Meet Penelope the little explorer who's also a yoga teacher. She's one the cutest, don't you think? Juju is the shy one but just you wait because she's gonna conquer the whole forest with her all-girl thrash metal band, Bug Out! And she's playing bass! This is Alexander, the robot who hovers! There's Dieter (Ocampo? Heehee) the monkey and Nigel (Barker? Heehee) the shark! And there's Lucas and Papar! 2. 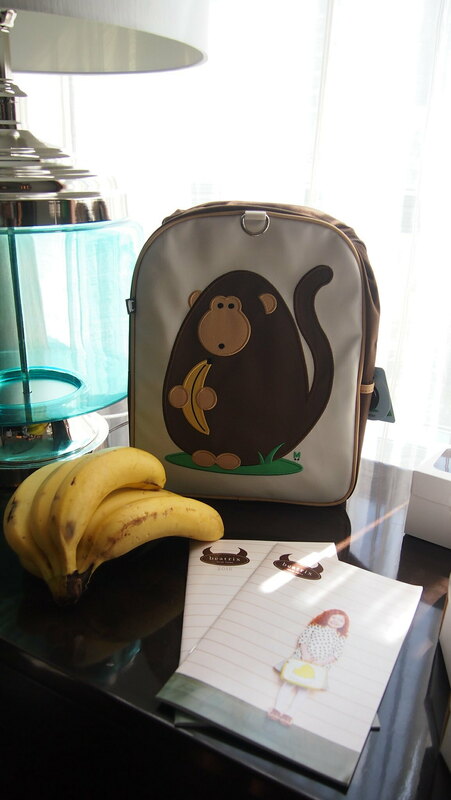 They are PVC free, lead free, phthalate free, and BPA free so it's perfectly safe for food! 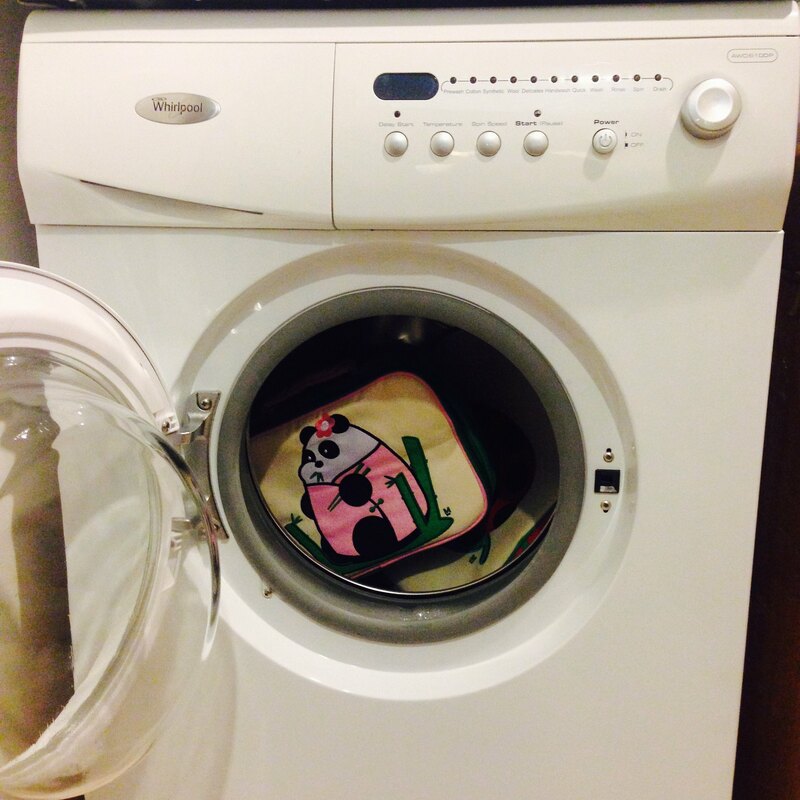 Interior lining is water resistant! No need to worry about spilled juice or milk. And when I say you don't need to worry about spilled food, I mean you can just throw it in the washing machine and they stay in shape! Made with heavy-duty nylon for kid-proof durability and easy cleaning! And I can really attest that the lunchbox and backpacks do stay in their shape! Ang galing! Oli showed it to us, as in they have washed the same lunchbox and backpack for more than five times during the launch. Time to take a bath Fei Fei! 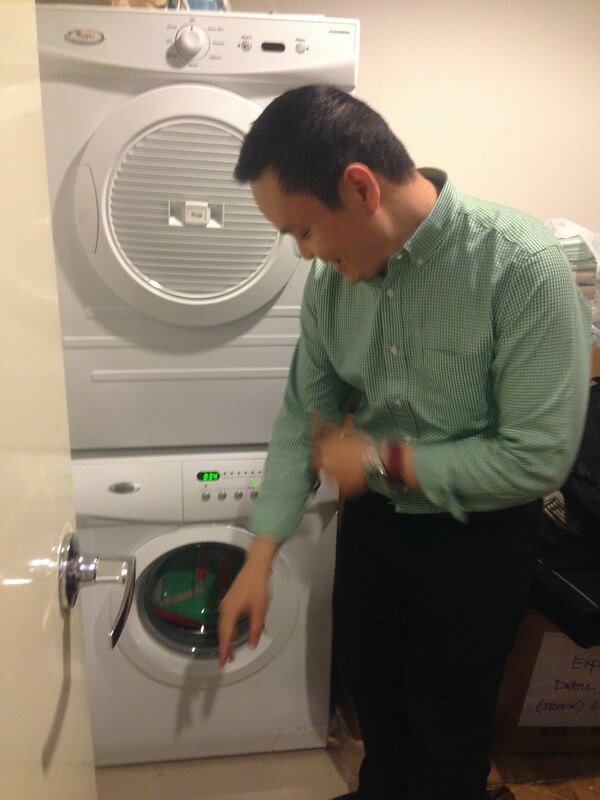 Wash in cold, delicate cycle of laundry machine. Make sure that the zipper is closed. Line dry. 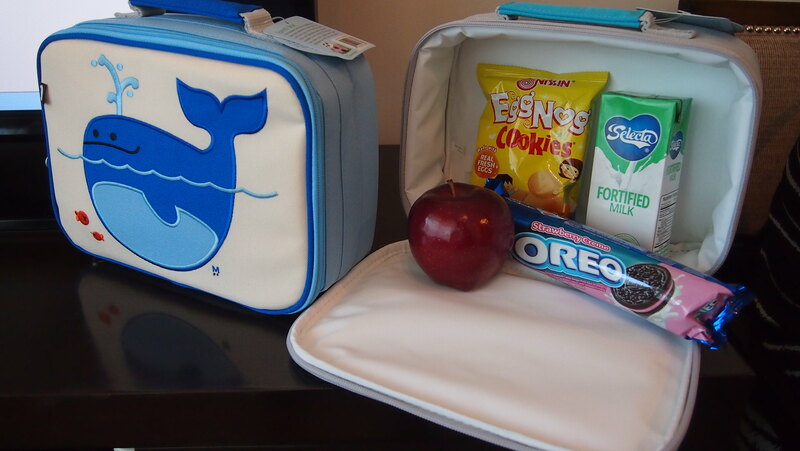 The lunch box for school. The little kid pack for their school field trip or a day out to the mall or museum. 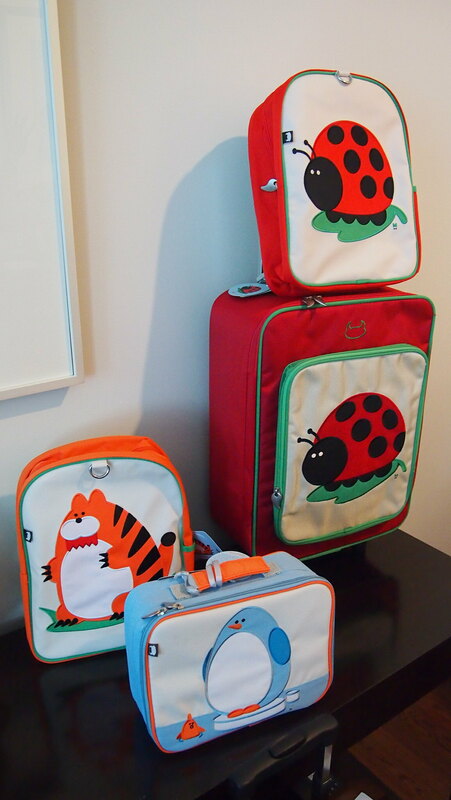 Big kid pack for when they're bigger, they can use it to school or for when you travel abroad! The wheelie bag for staycations or a sleepover or it can be your carry-on bag for short trips to Hong Kong during sembreak! The tiger is Narangi while the penguin is Mochi! I love their names! R loves his little kid pack. 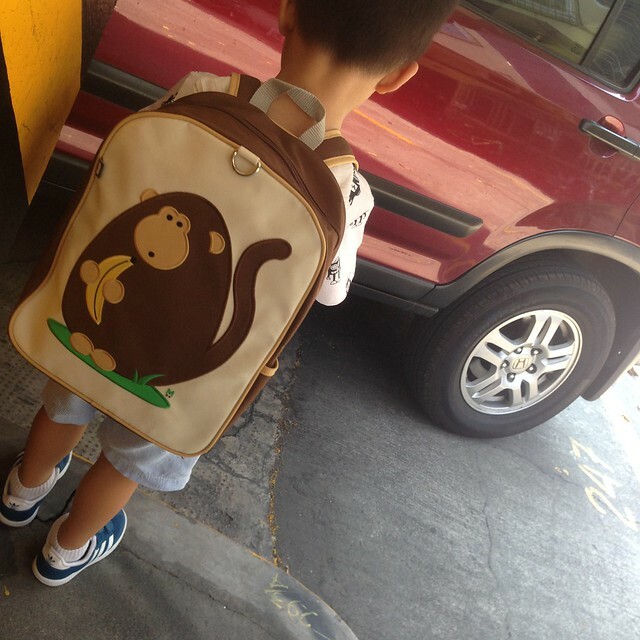 Since he doesn't go to school yet, he uses the backpack as his toy bag. Heehee! 5. They make the perfect gifts for your kids, nieces, nephews, inaanaks and even to your friends or parents who are a kid-at-heart! 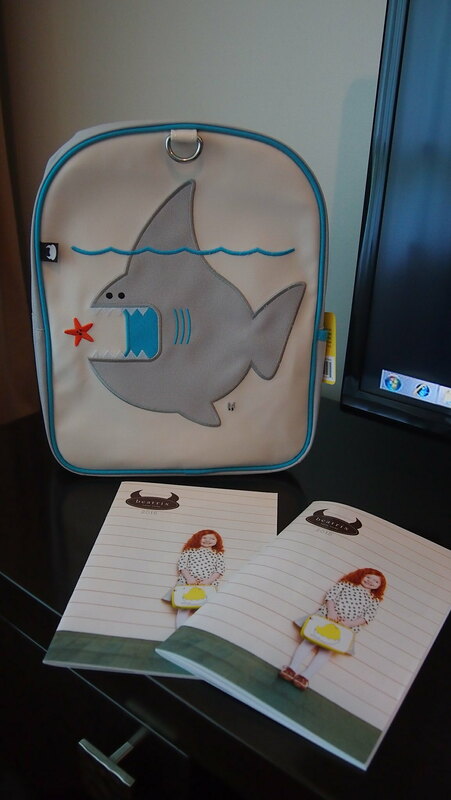 Make them excited for their first day of school with Beatrix! And we'll be the one to carry their bags and lunch boxes anyway. Heehee! 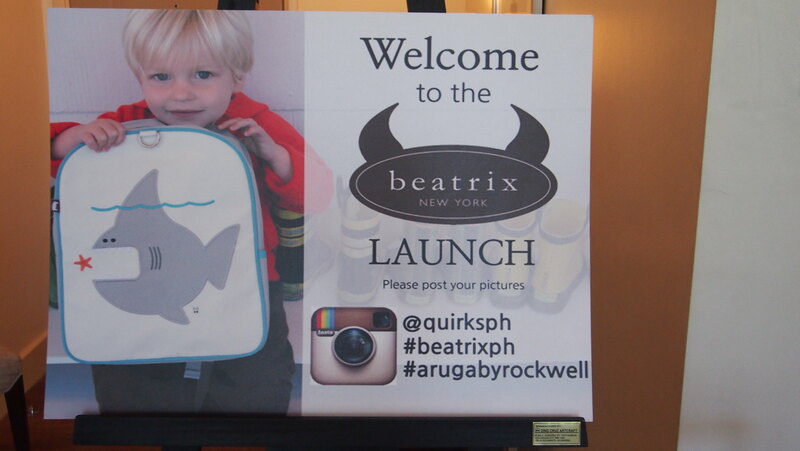 The Beatrix NY launched happened two weeks ago at Aruga by Rockwell, the new serviced apartment within Rockwell Center. It's the same building where Dean and Deluca is. 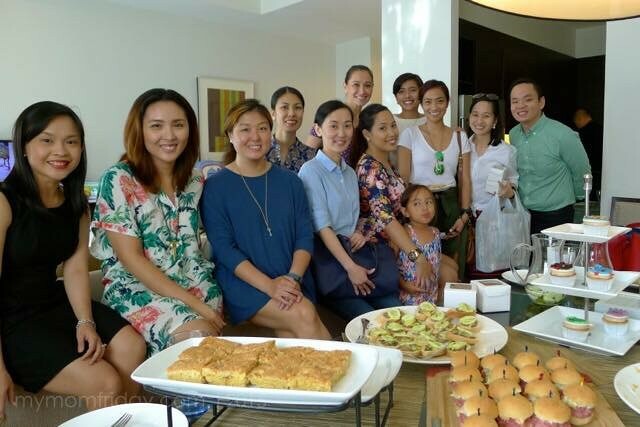 It was a super intimate launch with good food, wine, great company and lots of chika! 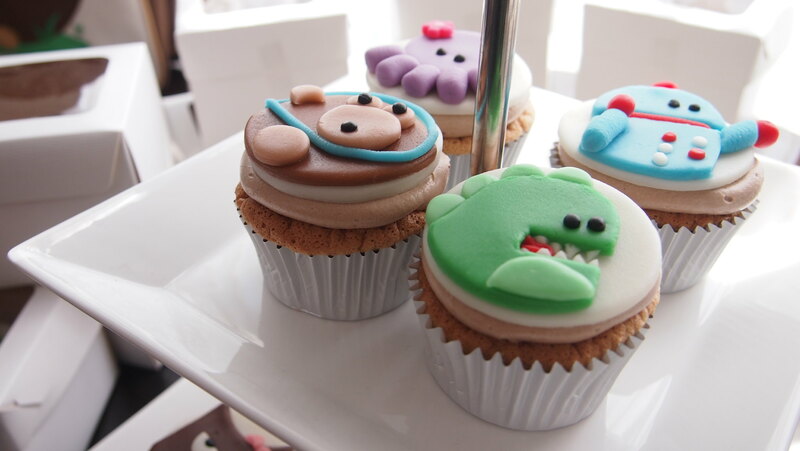 The Beatrix characters came into life in the form of yummy cupcakes made by Mama Chows! Mocha cupcakes! 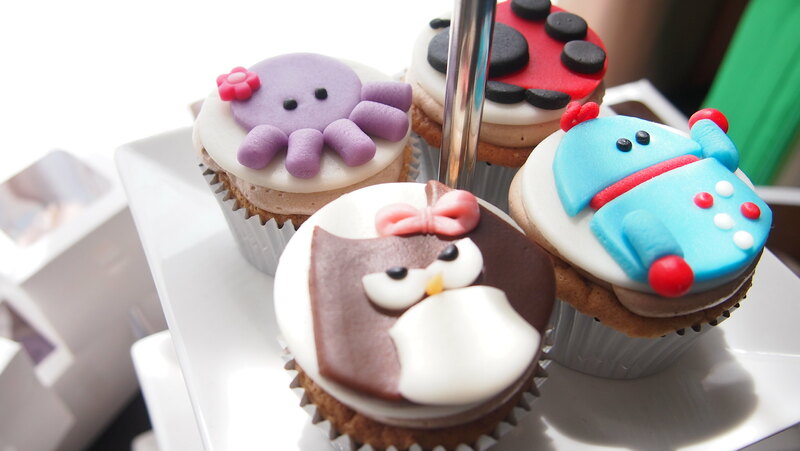 Not only they're cute but they're also super yummy! 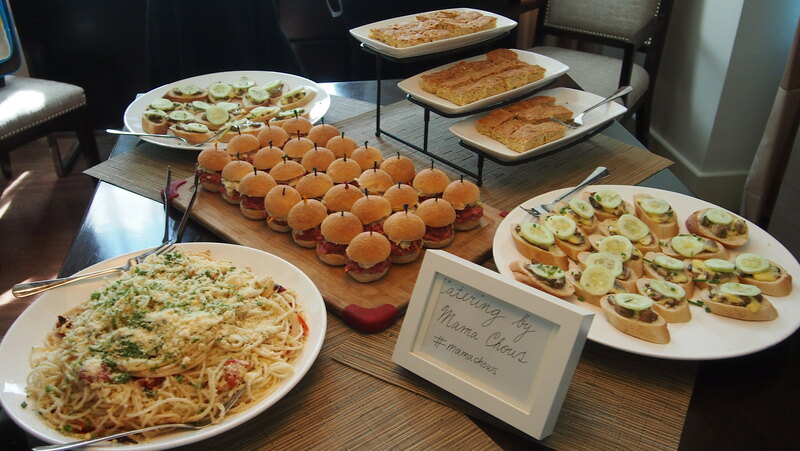 Food was also catered by Mama Chows. There's Pasta, Chorizo Burger, Open Faced Sandwiches and Butterscotch. 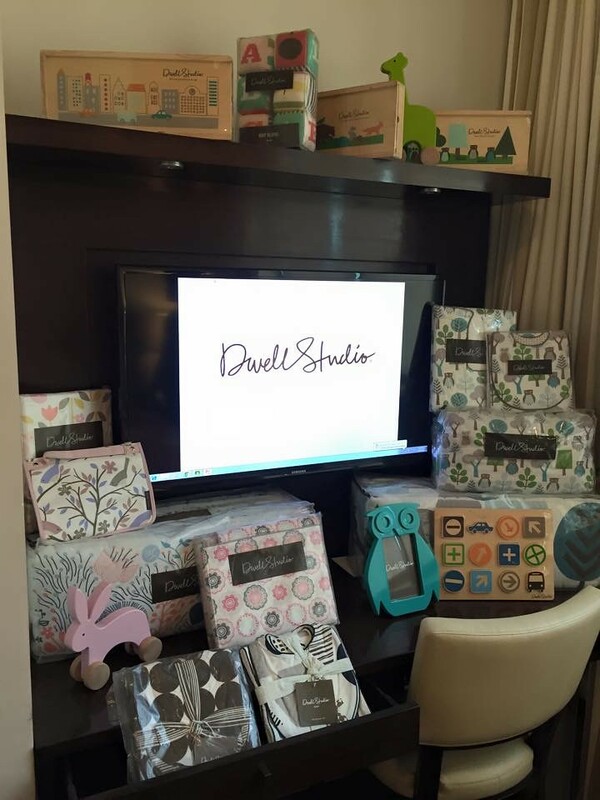 The small party was turned into a shopping party too once we saw the display of Dwell Studio sheets and Dwell Studio Baby towels, toys and more! The mommas went wild! Ahihi! 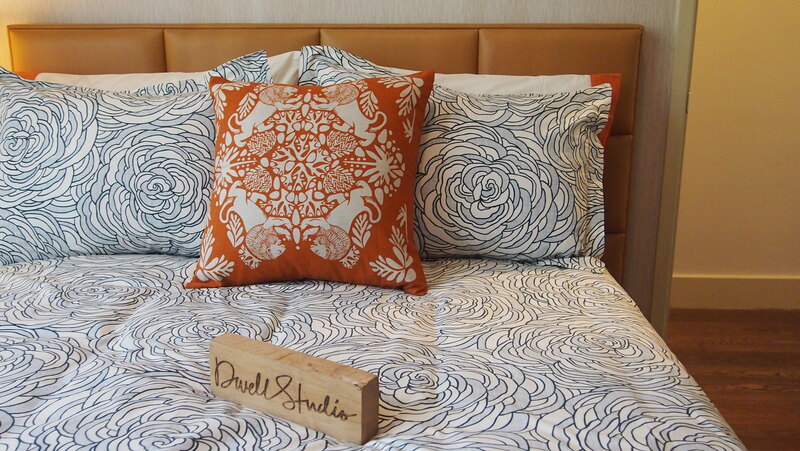 Oh sheet, it's Dwell Studio! 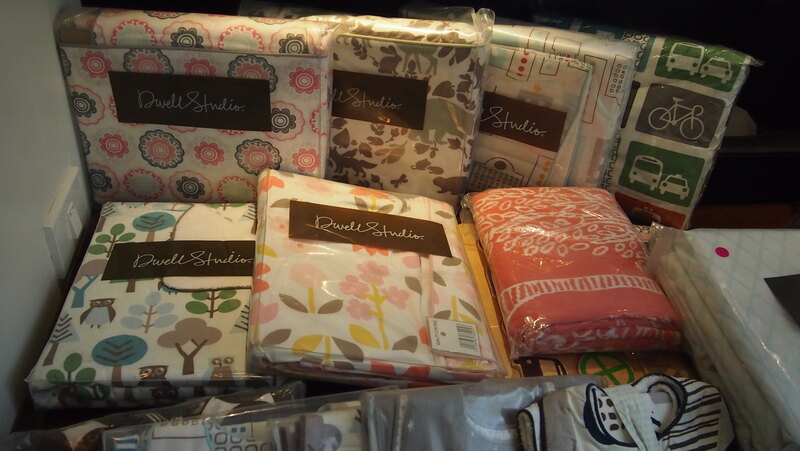 Invest in good bed sheets for a good night's sleep! 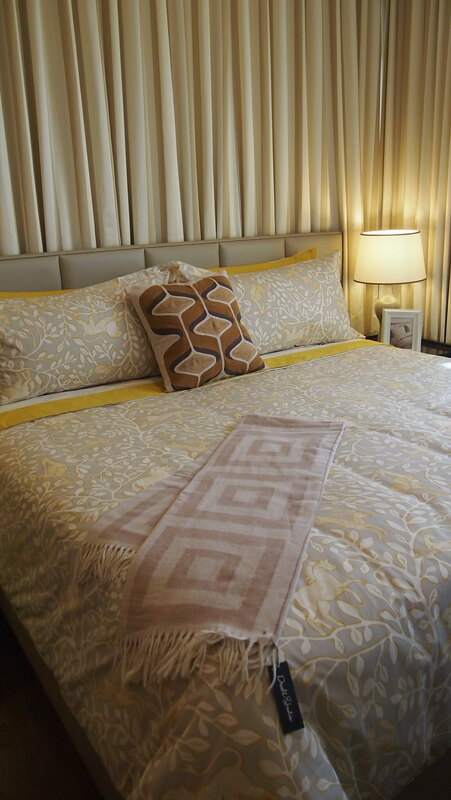 Throw pillows, bed sheets, duvet sets in King and Queen sizes. 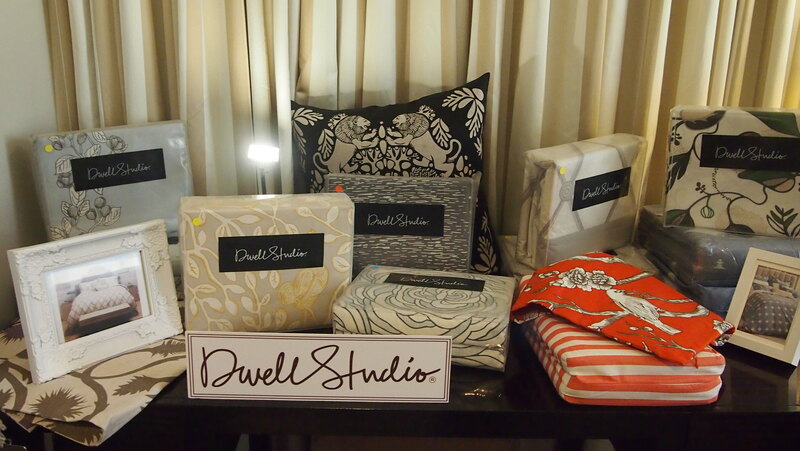 Dwell Studio will make your bed and bedroom so shala! Ayaw mo na umalis niyan sa kama! Ahihihi! 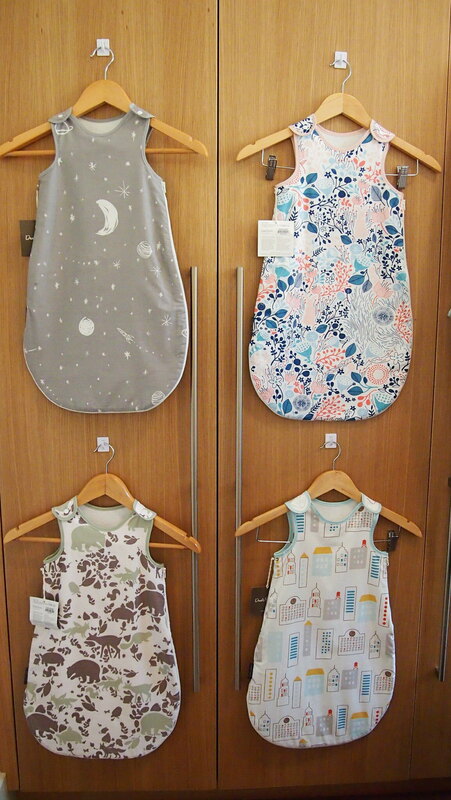 This Dwell Studio Baby display was love at first sight! I've always loved their prints. I have a travel case, art kit, lunch box and big toy caddy at home and they've been with me for two years na and it still looks new! 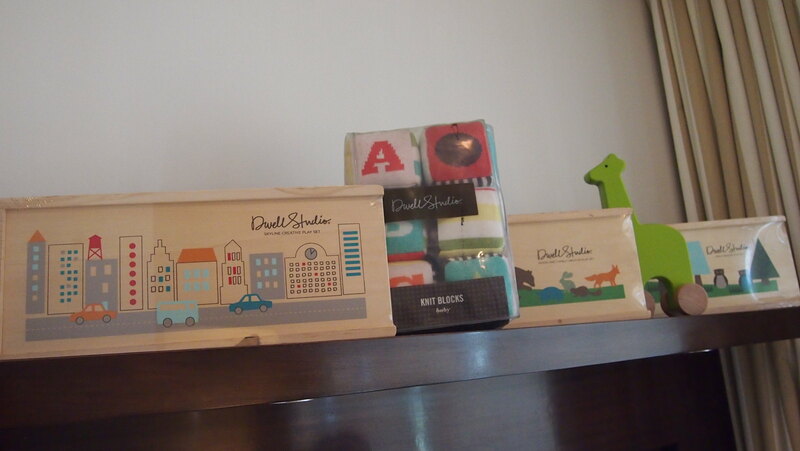 Dwell Studio Baby has also been my go-to gift for every baby in my family! 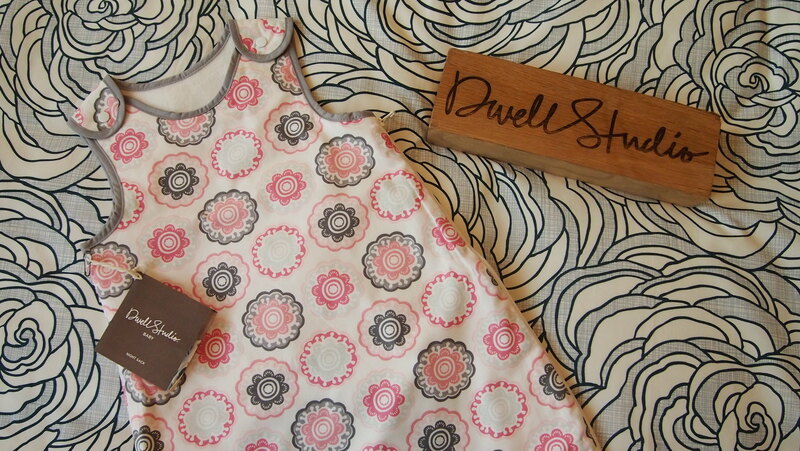 Dwell Studio Baby Sleepsack. I never used sleepsacks with my kids but after seeing this I want another baby so I can buy one. Charaught!!! Heehee! Left: More sleepsacks in different prints. 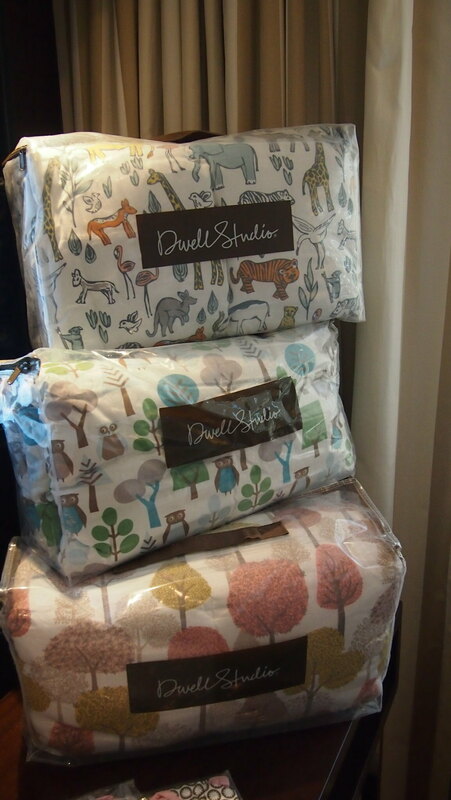 Right: Baby blankets which I want for one myself! They're so soft, small, perfect for small babies or traveling! Dwell Studio toys and play sets for your little ones! Congrats again Quirks Marketing for this very successful launch and party! This was one of the best events I've ever at attended! I was one of the last ones to leave, it's not because I don't need to be home but it was hard to leave when you're with great company and wine! Hihi! 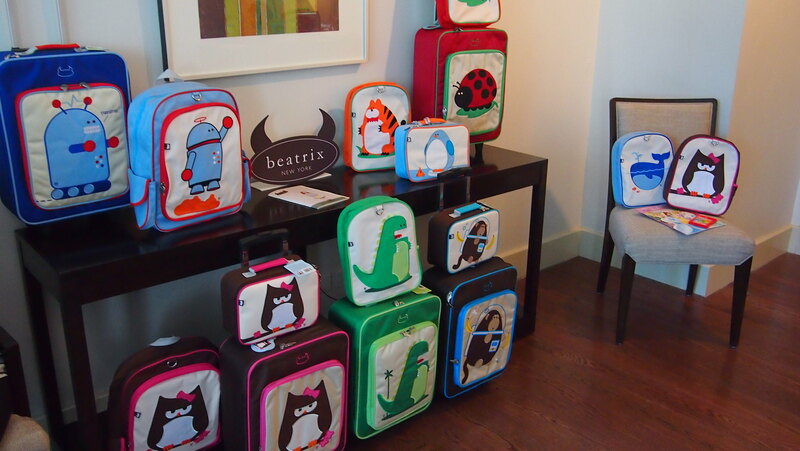 Check out Beatrix NY at Rustan's, Hamleys, Mamaway, and Bao Bao Babies! Or you can buy online at Quirks Online Store or at Milk and Honey! For more information on Beatrix NY or other brands that Quirks carry, you may visit Quirks Marketing website or like Quirks Marketing Philippines Facebook Page! 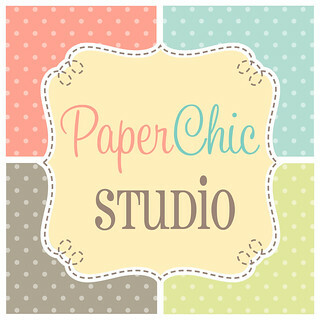 Don't forget to follow them on Twitter and Instagram too!